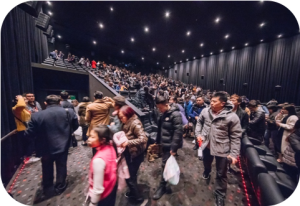 The Pre-show advertising provided by TANGREN will be screened 7 minutes prior to the film at the cinemas which have established the cooperative relationships with TANGREN. The size of the big screen is way much bigger than the that of TV, and thus the pre-show ads will be displayed clearer due to its full screen adaptation. The audience will be impressed by the multisensory experience immediately. In addition, the unrivalled sound and audiovisual impact will help to better embody client’s brand image. The pre-show ads in cinemas are screened in a darkened auditorium with no interference. 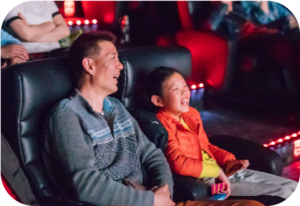 There is a sharp contrast between the dark environment and the colorful ads shown on the big screen, ensuring that all the audience are well engaged. This enables the ads to be well embedded in audience’s memory, changing exposing to ads passively to enjoying watching the ads. Cinemagoers are of higher education level, income, and consumption capacity. They are young and have a good brand awareness. In addition, cinemagoers have relatively more spare time to watch movies, and they go to watch movies of their own free will. Therefore, they are looking forward to watching movies from the moment they enter movie theatres.  TANGREN Cultural Film Group is cooperation with major theatres in Australia and New Zealand. 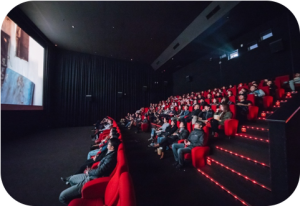 In these two countries, Chinese and Asian movies are on show in nearly 100 cinemas every day, among which up 50 to cinemas are screening films distributed by TANGREN. 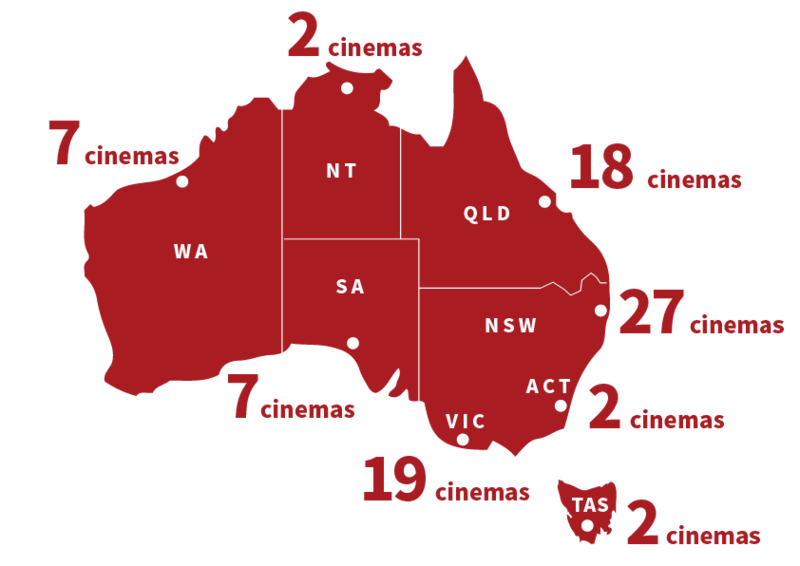 Clients choose to schedule their ads in cities and cinemas according to their own preference, ensuring that their potential customers will be reached as many as possible.